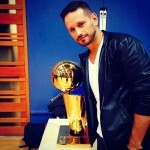 Home / FASHION / DID LEBRON HAVE HAIRLINE FIXED?! 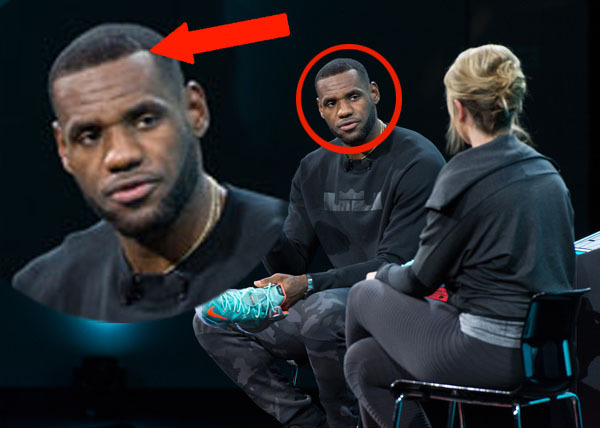 DID LEBRON HAVE HAIRLINE FIXED?! 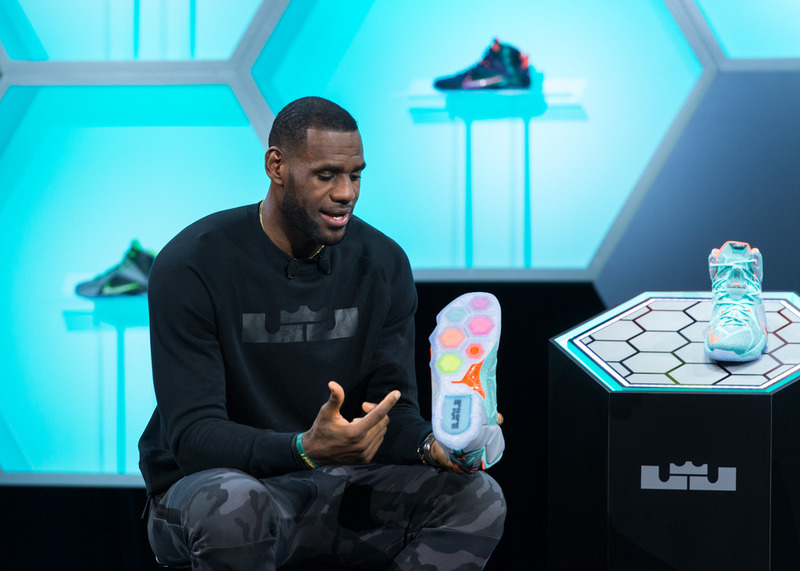 There was something a little different about LeBron James as he unveiled his new Nike sneaker last night. 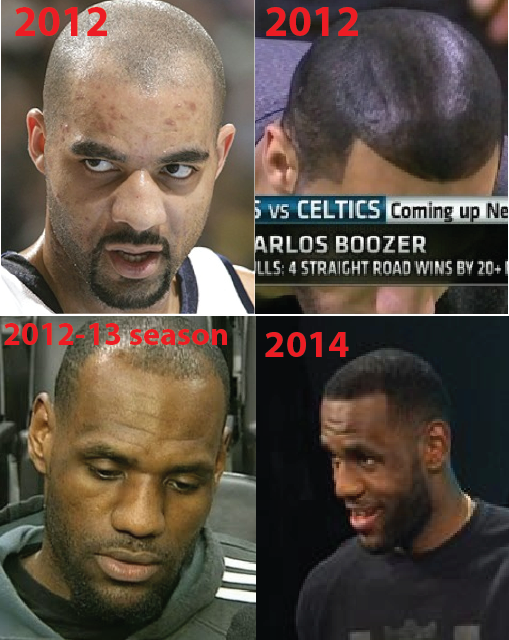 King James’ receding hairline has long been the subject of jokes. But now he appears to have done something about it. Twitter has, of course, gone crazy. It looks like LeBron’s return to Cleveland has him going back to his roots, in more ways than one!